Red eyes is a medical condition generally identified by inflammation, itching & irritation that is accompanied by a runny clear or yellow beady discharge. There are many factors that cause red eyes; some of which are allergies, inflamed eye lids etc. Contact lens wearers should be more watchful of their deteriorating eye health since over-wearing contact lenses is also a major factor that contributes to the redness of eyes. Unfortunately contact lens induced infections/inflammation can be contagious thus one must observe caution when handling contact lenses. Though it is recommended to meet an ophthalmologist if the redness bothers you; you can also quickly refer to these home remedies to soothe red eyes caused by contact lenses. Can Contact Lenses cause Red Eyes? 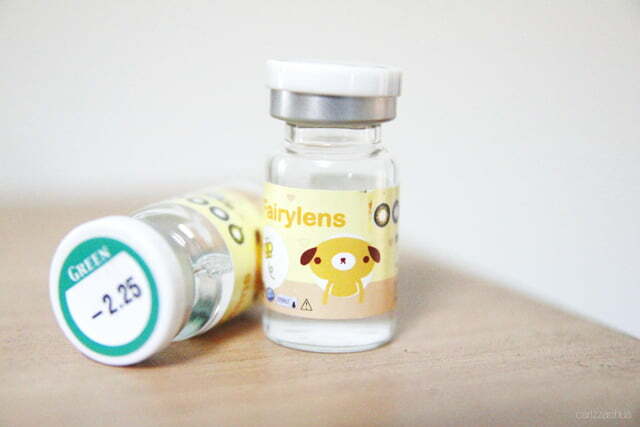 Upon wearing expired or fake contact lenses, you may notice blood shot eyes. Red eyes can occur abruptly or gradually over the time. In both the conditions, you need not to worry as long as you are considerate enough to give your eyes a break from contact lenses. Over wearing contact lenses or not disinfecting them appropriately can also leave your sclera (front clear layer of the eye) red and seriously inflamed. After you are struck with red eyes, the first thing you do is to run towards your wash room and rinsing your eyes with water. We say, avoid this. Yes, this may sound irrational but water contains microorganisms that may irritate your eyes even more. 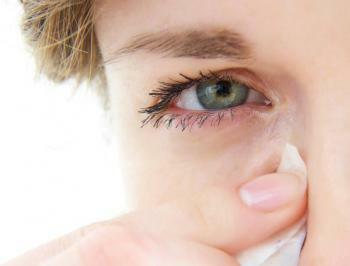 Instead, use rose water mist to spray into your eyes over the course of the day. This should washout any temporary impurities to help figuring out if you should be concerned of your inflamed eyes or take it easy. Take ice packs or ice cubes, wrap them up in a clean and sanitized cotton fabric. Close your eyes and compress it on your eye lids. Repeat till you can tolerate. This helps relieve irritated eyes. Cut two slices of cucumber and soak them in ice cold water for 10 minutes. Place the slices over your closed lids for 10 minutes and enjoy cucumber’s penetrating cooling abilities. Cucumber also helps alleviate soreness and puffy eyelids/eye bags. If you have been lucky enough to not to catch an infection using improper contact lenses then chances are fat that your eyes will heal in a day after trying these home remedies. Eyes are the most resilient organ of the body so the recovery should be quick. 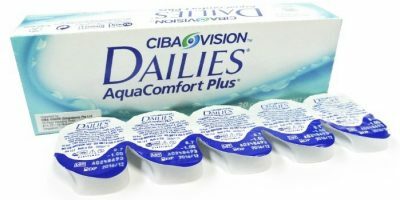 You can also revert to your lubricating eye drops that are approved to be used with contact lenses if you feel stinging due to dryness after removing contact lenses. In case you wear contact lenses regularly, please be mindful of keeping “taking the red out” eye drops at hand. Also, drink plenty of water as it helps maintain the smooth flow of tear film that generate healthy tear production for helping contact lenses float swiftly. Get 100% genuine CE & ISO certified Korean contact lenses to prevent ending up buying substandard & over the counter circle contacts. You only got one pair of eyes and must not be taken risks for. 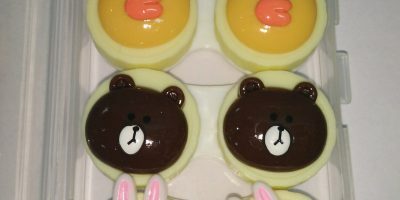 BUY 1 GET 1 FREE– along with limited edition Teddy bear on 6th anniversary of Uniqso.